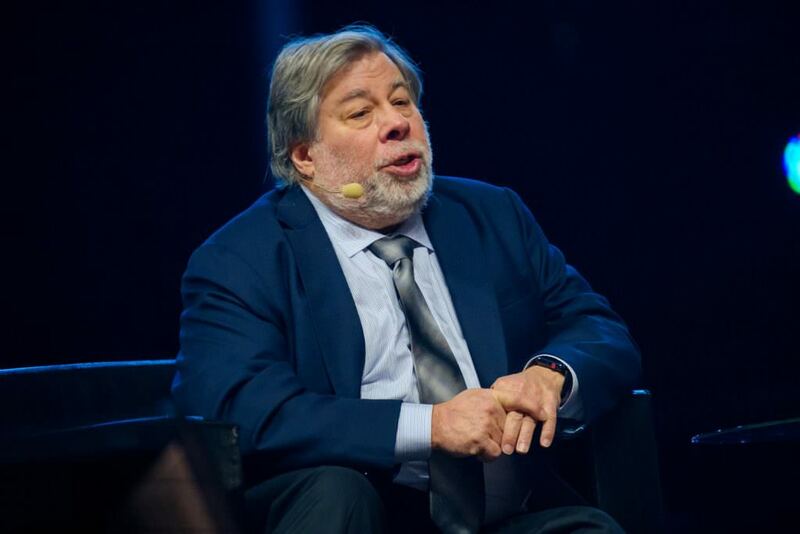 Apple co-founder Steve Wozniak announced Tuesday that he’s now working with investment-focused crypto startup Equi Capital. Equi aims to act as an investment firm, Wozniak said. According to the startup’s Twitter page, it hopes to help both retail and professional investors purchase equity in companies in an effort to replace traditional investing firms. Wozniak did not provide details on what his role would be at the startup. He did indicate that the company may register in Malta, which has been working to develop a friendly regulatory environment aimed to attract firms in the blockchain and cryptocurrency space. The tech guru’s choice of first crypto project is perhaps a little surprising. Equi, as reported by The Next Web, has had something of a bumpy path so far. Initially launching its token via an ICO, lack of interest and missed targets reportedly saw the sale cancelled and pre-sale investors refunded. A follow-up bounty scheme to reward users with tokens for publicizing the project also saw major issues when a partner marketing company soon walked away, the news source indicates. Going the bounty route also raises the thorny issue, as reported by CoinDesk, that the U.S. Securities and Exchange Commission has indicated that even giving away tokens may break securities rules. At press time, Equi’s website was not working.